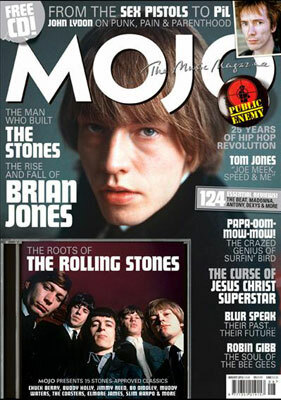 The issue is a bit average, but the new Mojo magazine has a decent cover CD – The Roots of the Rolling Stones. It’s to back up a Brian Jones special, which is the highlight of the issue by some way. 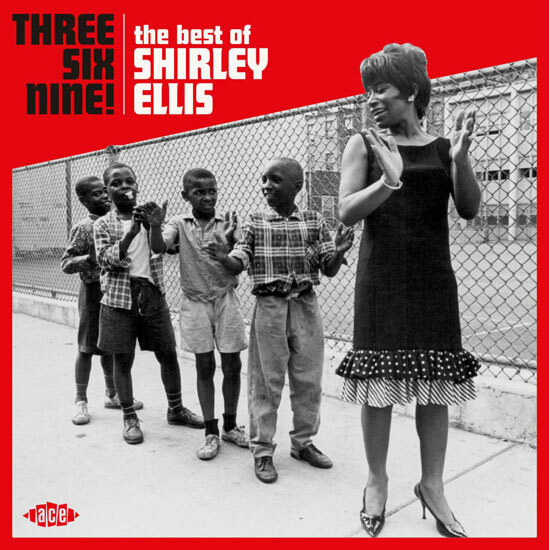 The CD isn’t bad though, a mix of (mainly) blues, soul and rock ‘n’ roll from the late 50s, early 60s. Tracklisting is below and the issue is on the shelves now. 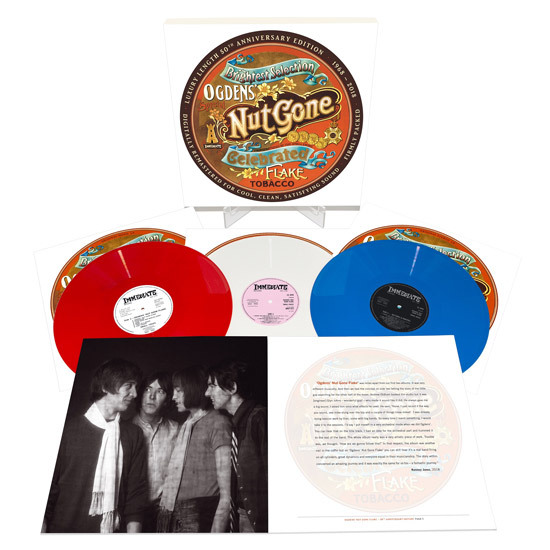 Talking of the blues, you might want to check out the new Blues Magazine, which lists the 20 Great British Blues albums from the ’60s, compiled by the mod scene’s own Dave Edwards and Claudia Elliott. That’s also out now. One last point about Brian Jones – the house where he died has just gone up for sale. You can find out all about that here.